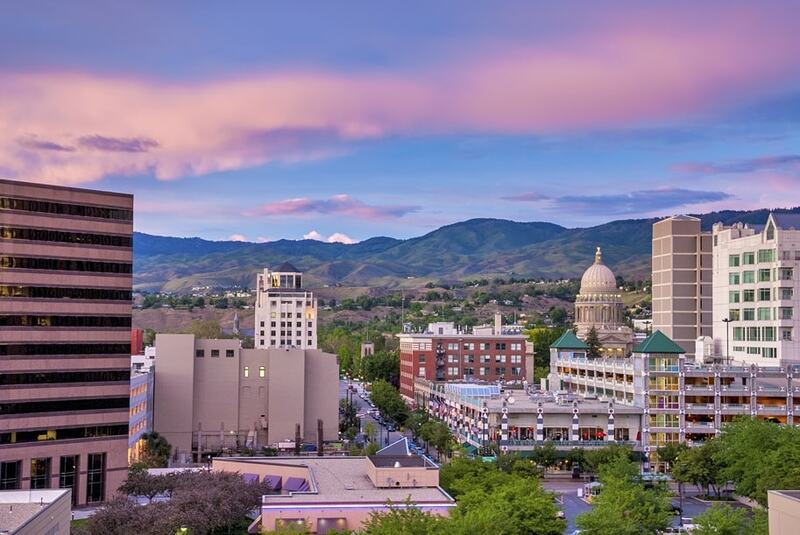 Boise has been voted one of the best cities to raise a family. The climate in Boise is almost perfect, except the last two weeks of summer. Goods, services, and even rent are cheaper in Idaho, yet we have all the amenities of larger cities. Within minutes you can access hiking trails, biking paths, ski hills, mountains, and much more. Boise boasts one of the lowest crime rates in the entire country.